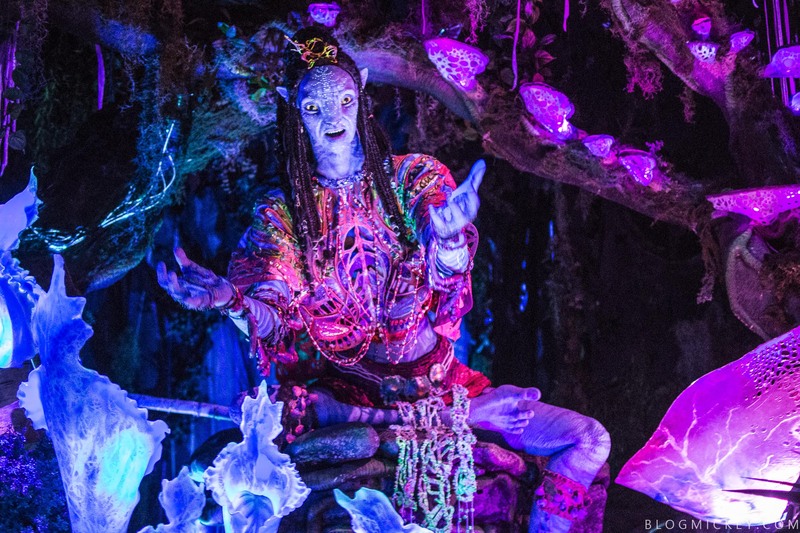 We were recently able to make the 4.4 light year trip to Pandora – The World of Avatar at Disney’s Animal Kingdom during a preview of the land. 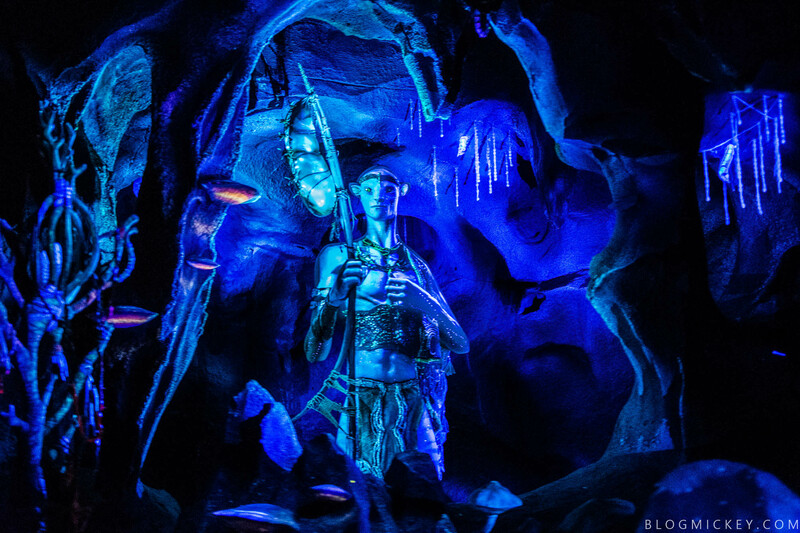 One of the rides in the new land is called Na’vi River Journey and it takes you deep through a bioluminescent forest as you discover the Na’vi Shaman of Song. Here’s our full ride through of the attraction. 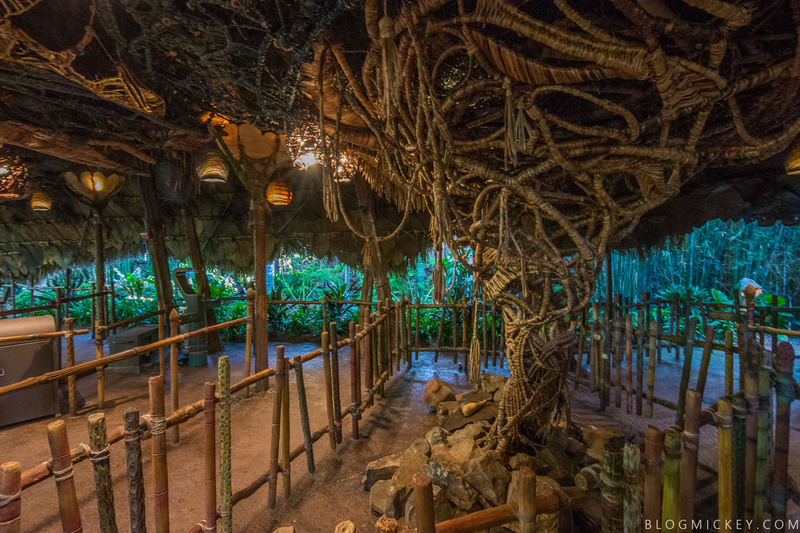 The queue is entirely outdoors, but mostly covered by a woven roof that will keep you out of the summer Pandoran rain that so accurately mimics that of Central Florida. While I think the woven roof and totems are wonderfully done, the real beauty reveals itself once you get on your reed boat. Riding a second time gave us the opportunity to capture the beauty of the ride in photos. I feel like the photos give you a better sense of just how dramatic and beautiful the colors are on this ride. 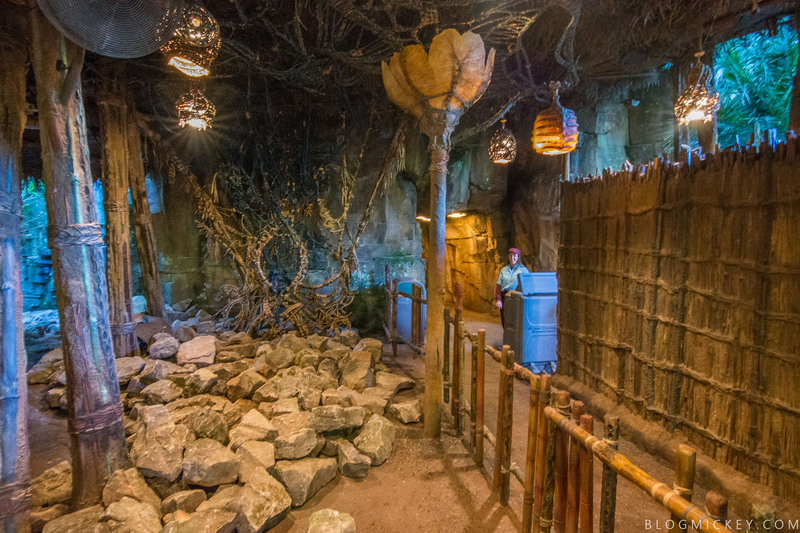 Overall, I had somewhat low expectations of Na’vi River Journey before I rode it, but found myself very pleasantly surprised. Let’s be clear, it’s not an E-ticket attraction, but it doesn’t need to be. 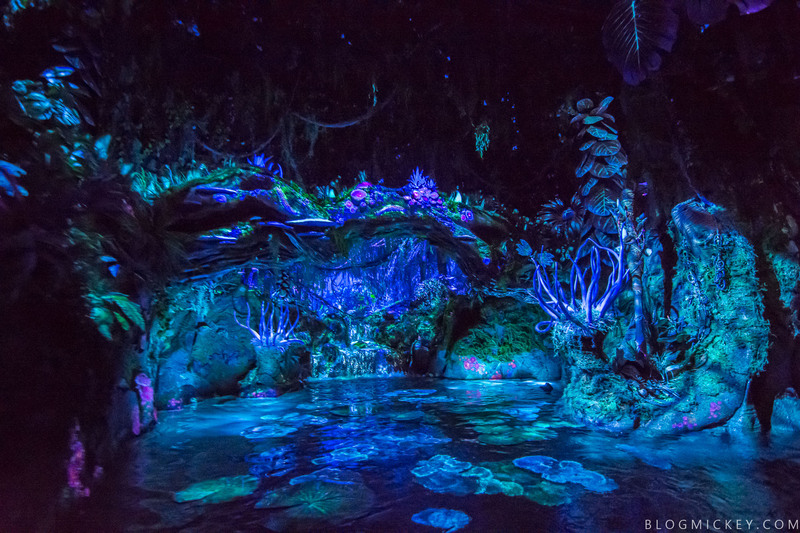 Na’vi River Journey showcases Imagineering’s mastery of lighting, colors, and set design. 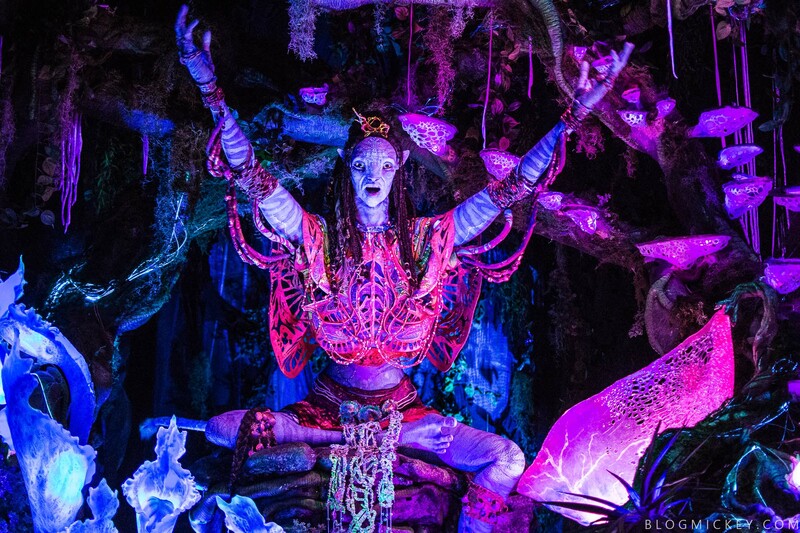 It’s an overwhelmingly beautiful and wonderfully executed dark ride in a park that needs one. 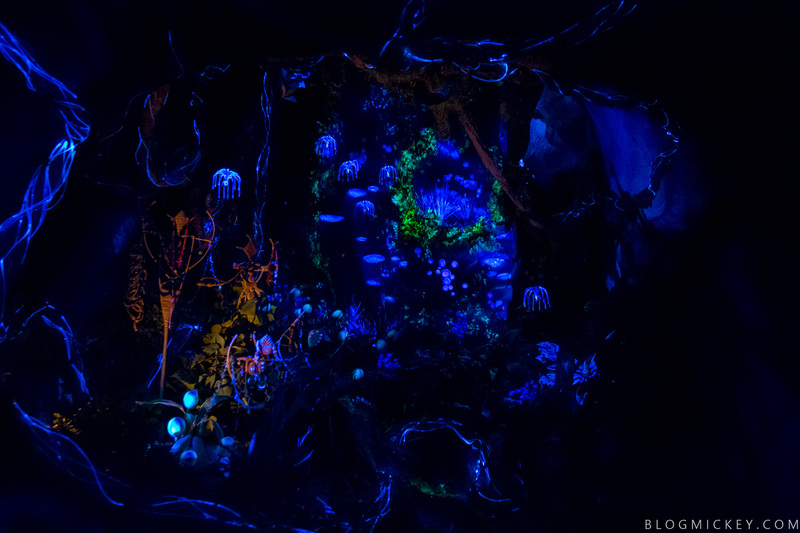 The one thing that stood out to me about this attraction were the stunning colors. 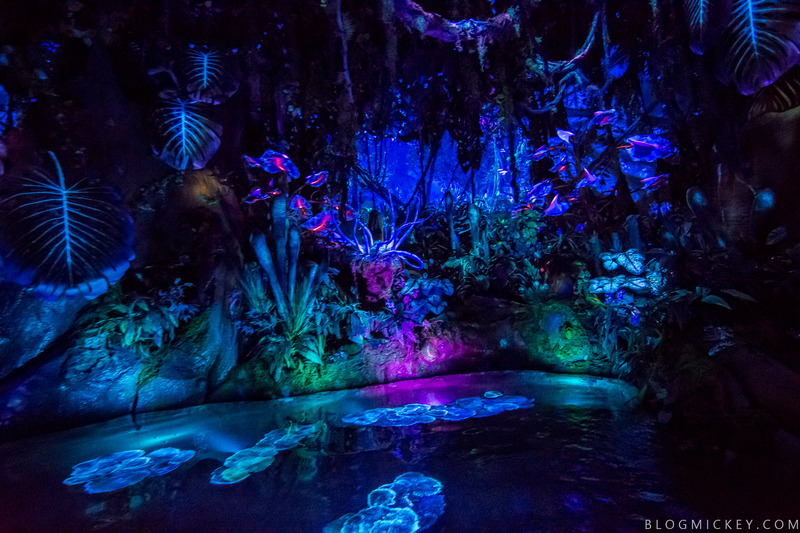 I can’t think of another dark ride at Walt Disney World that overwhelms the senses like this ride. 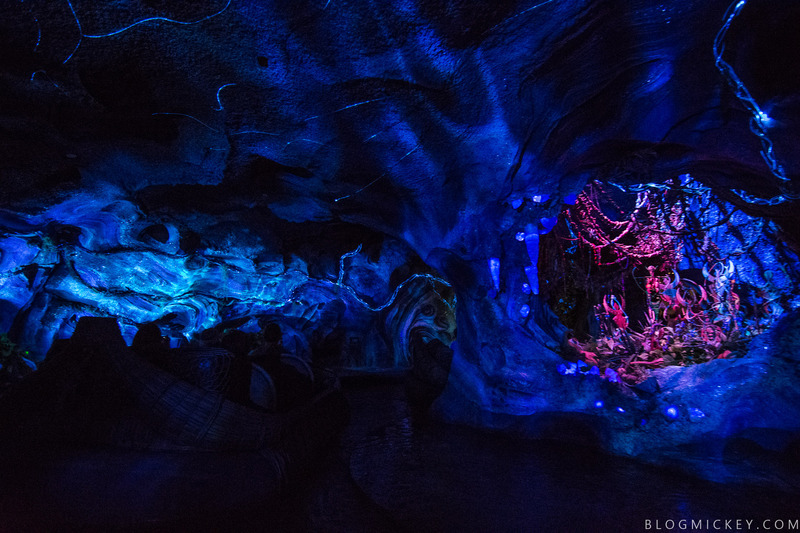 You’re not only riding through an attraction, you’re enveloped in the environment. Everything about this attraction is intimate. 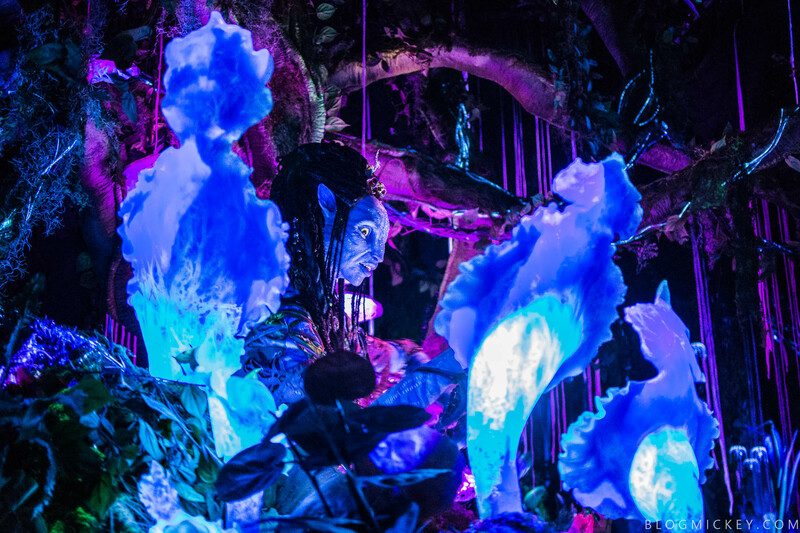 From the 8-seat reed boat to the underwater, bioluminescent plant life that you float inches from, you are truly immersed in the sacred trek to find the Shaman of Songs. 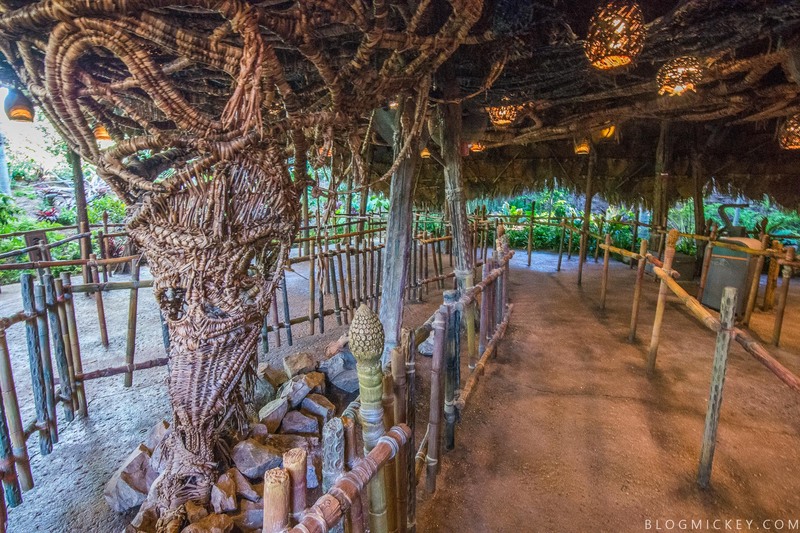 If you allow it to, Na’vi River Journey will transport you to a real place and you’ll have an experience with a foreign, natural environment unlike anything you’ve experienced at Disney before. On top of that, it’s an authentic Animal Kingdom experience. 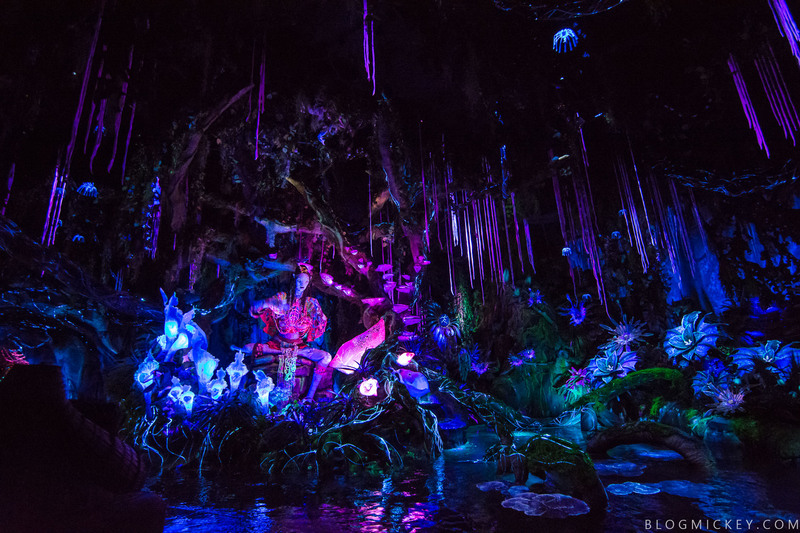 It’s understated from a storyline perspective, but it builds on the already visually stunning setting of Pandora and will be a journey not quickly forgotten.